(You MUST select model the pulldown ”Model to Personalize’ to add to cart). 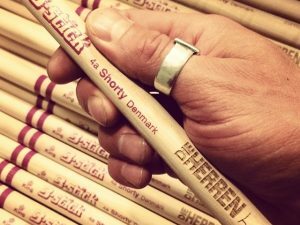 Now you can get YOUR OWN Personalized Drumsticks stick without being as well known as Steve Gadd or Ian Paice….and this package is designed for our new Endorsers to fulfill the 30 pair contractual requirement. 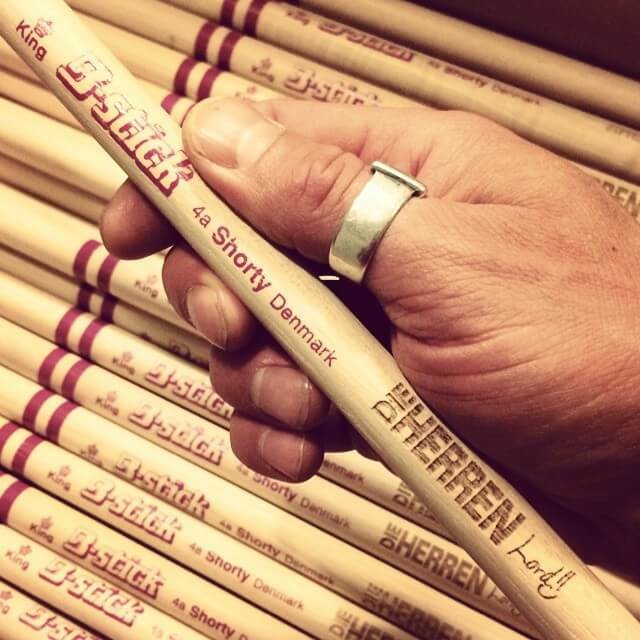 You can get your own name, logo, both, or whatever you want on your next sticks. It is also a great gift for the hopeful drummer friend of yours! You only pay an extra fee of DKK 25.00 (approx. 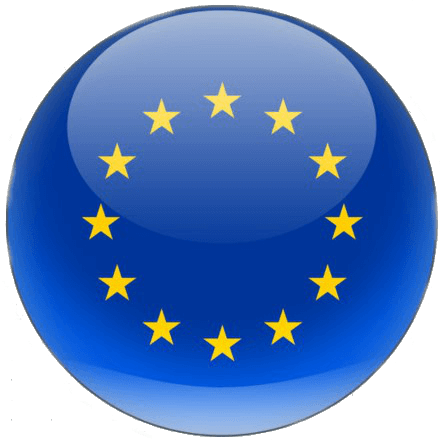 3 Euro/USD 5.00) per pair. Click on the template image to download a full, real size 300 dpi template. The standard area is 8 x 1 cm. You can edit the file and send it back to us with your graphics, text, or whatever or you can print it out, draw on it, scan it and send it back or you can just mail it to us and we will scan it for you. The higher the resolution the better. Make sure you stay within the black box – you do not have to fill out the area – but that is all the space you’ve got. – SELECT MODEL FROM THE PULLDOWN ABOVE NAMED ‘Model to Personalize’.